Skill Trek Core Curriculum (3 to 8 skills unique to a specific season and kit), delivered via printable PDF. 2-4 Bonus Skills, delivered via printable PDF. 1-2 Current Event/Topical Skills delivered via printable PDF. Printable Nugget Stickers to Track Progress (Not all printers will print these stickers, please check with your manufacturer). We use Avery template 22817. Release to print as many copies as needed within the immediate family. ​​​​​​​Begin by selecting the ages that you're looking for. Fun Skills For Ages 5 through 8. 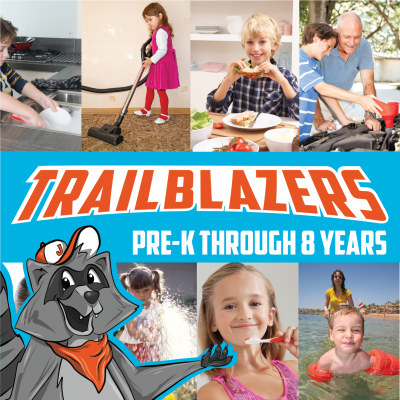 The Skill Trek Express Trailblazer collection features skills that are generally suitable for ages 5 through 8. Some Tweens and developmentally ready preschoolers may also be able to participate. Learn more complex skills for ages 9 through 12. 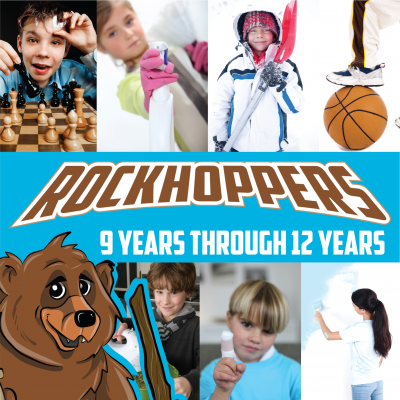 With longer lessons and more in-depth skills, Tweens (and some mature elementary aged Trekkers) will enjoy learning on the trail with their mascot, Roland. Get them ready for life. From financial literacy to home maintenance, in-depth and advanced skills prepare teens and young adults for independence. 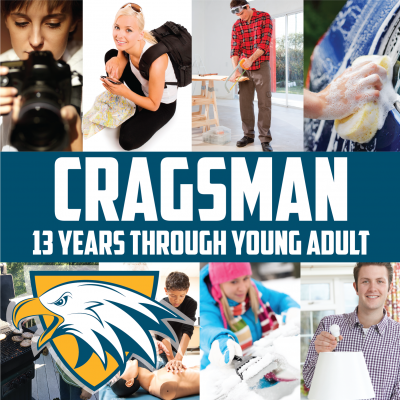 Level L skills include automobile related lessons.Depending on your local laws, the Cragsman skills may be used towards elective credits at the high school level.